GPS Waypoints for Bremer Bay Area. Bremer Bay Area GPS Waypoints. GPS Waypoints for Bremer Bay and places of interest in the Bremer Bay area. 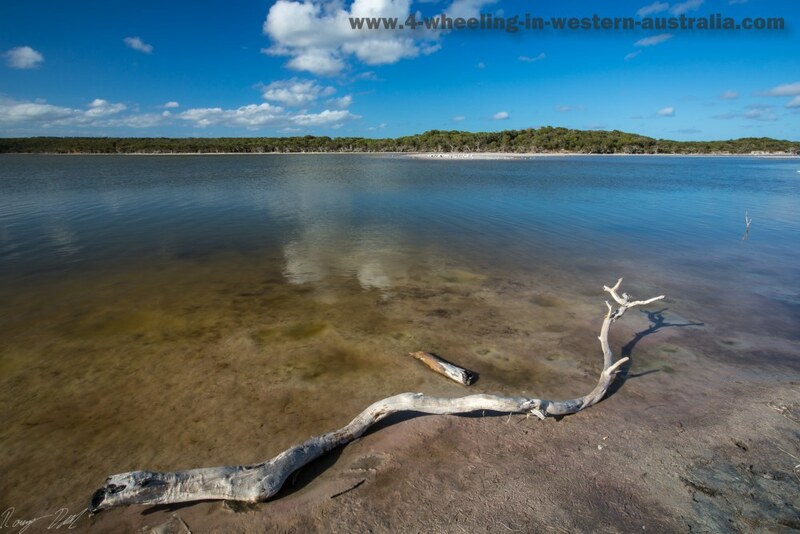 You can also download our maps for the Bremer Bay area for free, provided by 4-Wheeling-In-Western-Australia (4WDinWA). Maps For Bremer Bay Area. To download a printable map of greater Bremer-Bay click icon or click here. This map is in pdf. format, if you don’t have a pdf reader you can download one here. To download a printable map of the Bremer-Bay Peninsula click this icon or click here. The map is in pdf. If you don’t have a pdf viewer it can be downloaded here. Leave GPS Waypoints And Go 4 Wheeling In Western Australia.